Our trainers all have 6+ years of training experience. 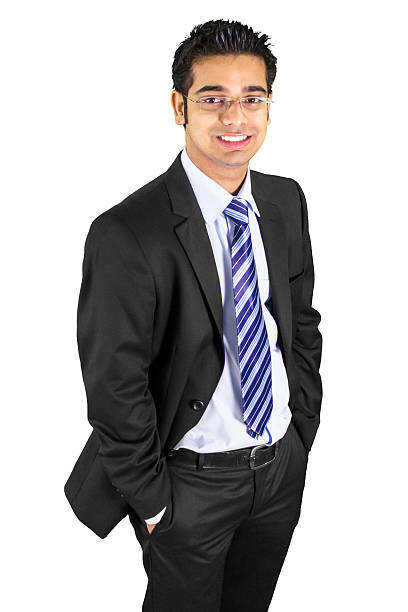 All our students secure excellent placements at various well-reputed company. 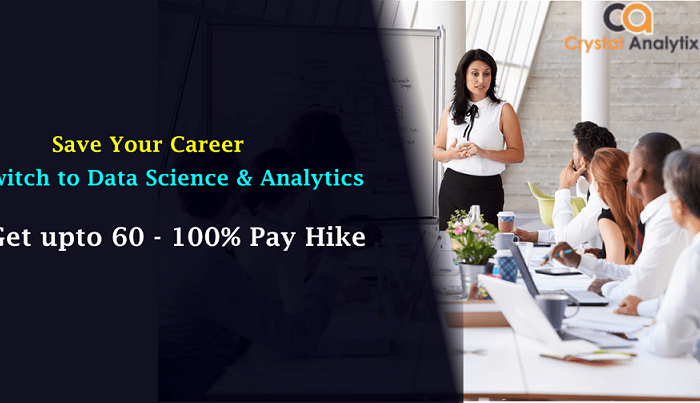 Our courses are highly adaptable and modifiable according to requirement. Our classrooms have cameras installed and all sessions are recorded so that may be reviewed to ensure maximum learning. Recording of class lecture is also available. Our teachers are professional while at the same time being warm and helpful. 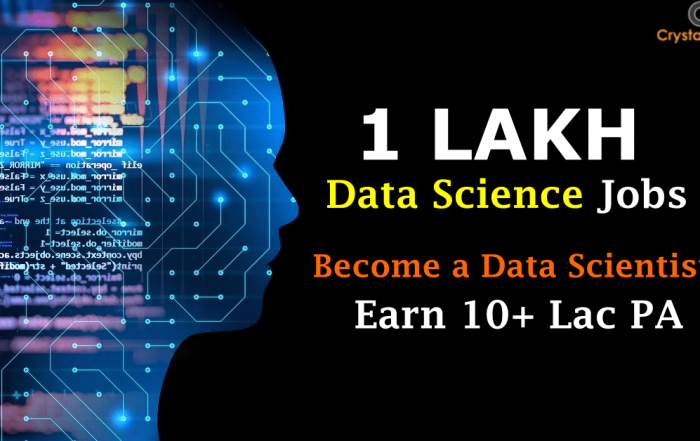 We offer affordable data science training course. See fees details and Join today!